Comments: A low growing, long flowering plant for sunny areas. Makes a nice mound of flowers that last for several weeks. 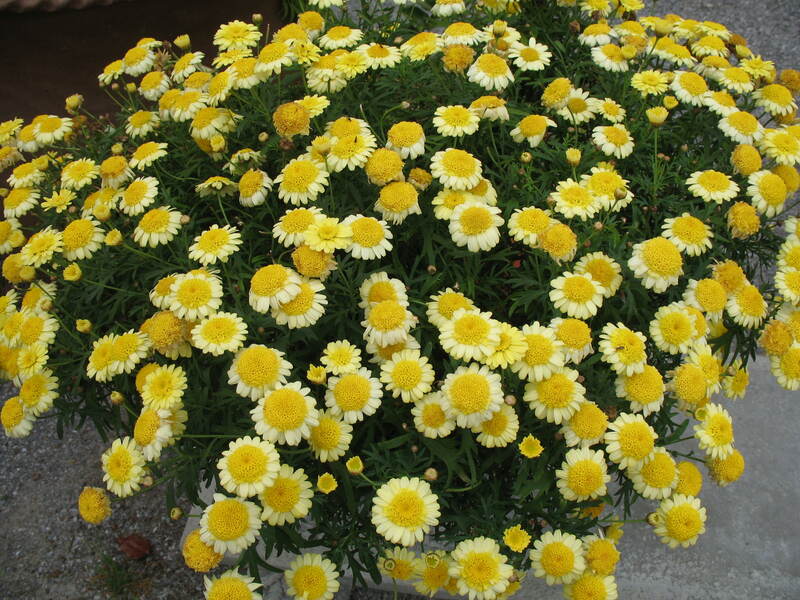 Remove old spent flowers after blooming amd clip back plants to encourage new growth. Provide a sunny site and a well drained soil for best performance.